He’s okay with that. It’s been five years since he died, and the place where souls go is actually pretty nice. Sure, there are some things about his life and how it ended he can’t quite recall, but that’s how it’s supposed to be. Remembering could prevent Denis from moving on to whatever’s next. However, something is standing in his way. His twin brother Matt can’t let go of him, and as long as the living are holding on to his memory, Denis can’t rest in peace. To uncover the truth about what happened that day five years before, Denis returns to his hometown and teams up with Matt. But visiting for too long has painful consequences for Denis, and Matt’s renewed interest in his brother’s passing is driving a wedge between his still-grieving parents. Can the two boys solve the mystery of Denis’s death without breaking apart the family he’s left behind? In a novel twist, this book introduces Native American traditions, mythology, and legends to the YA market. This makes for an intriguing story as the reader learns with heroine Daire. Admittedly, Daire starts out a little whiney, but that’s understandable with so many seemingly crazy things happening to her. Daire also loses control when nightmarish visions plague her, and that’s not good for the people around her. Daire’s grandmother is a fount of wisdom and it’s a unique way for the author to weave in the kind of traditions and history that give this book its unusual slant. Fated is filled with a rich mythology in the soul visions, the spiritual quest, and the animal guides that all have meaning for Daire. This book does focus on spiritual growth in a fascinating way, and makes a nice change from the usual menu of vampires/werewolves and other undead elements in the YA market. 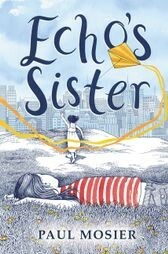 Daire learns about love, trust, faith and hope; all the things that have eluded her up until now. Teens keen on an interesting read will love this book. 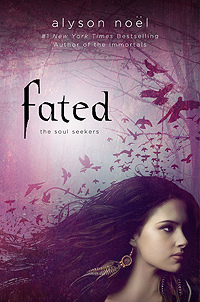 Fated is Book One in the Soul Seekers series. 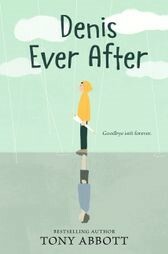 Look out for Book Two: Echo later in 2012. No monetary compensation was received for this review.